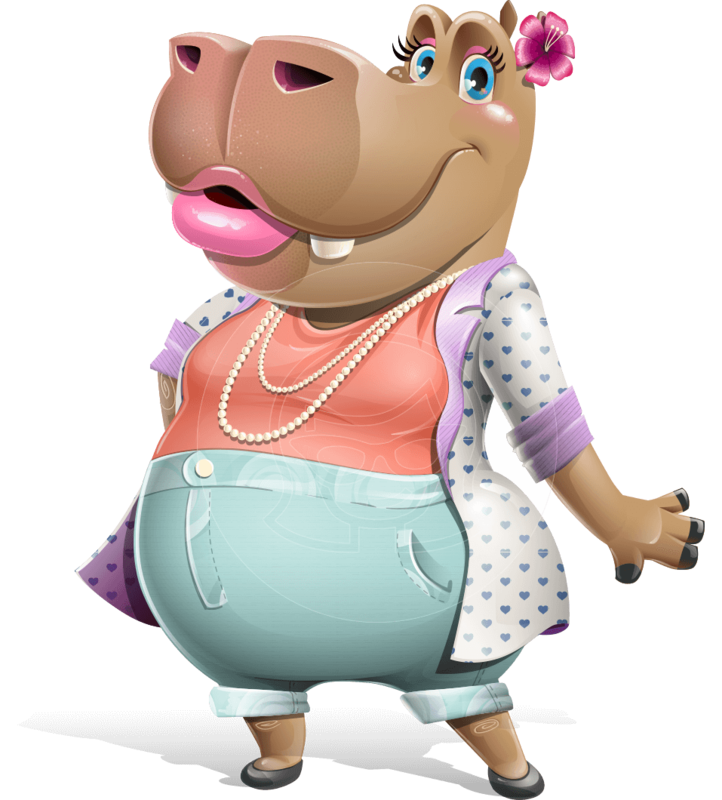 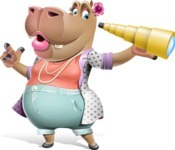 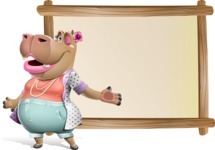 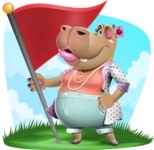 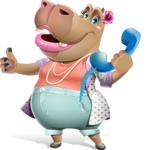 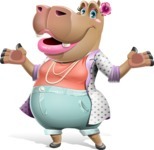 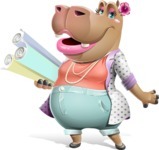 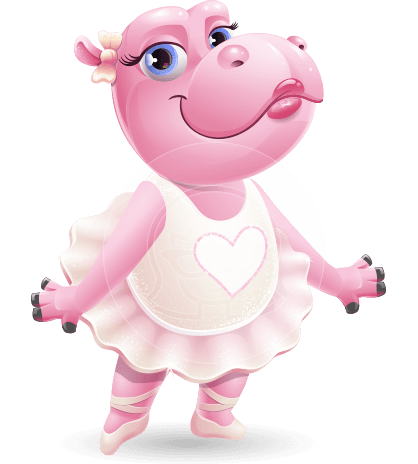 An elegant lady hippo cartoon character prepared in a set of 112 different poses. 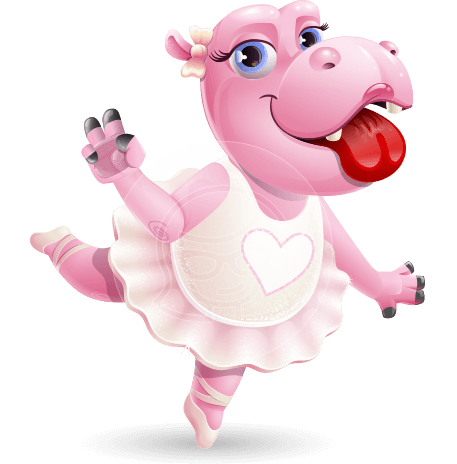 This female cartoon hippopotamus is vector based, so you can easily change colors to match your brand colors and your designs. 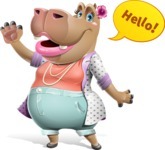 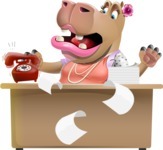 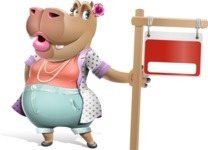 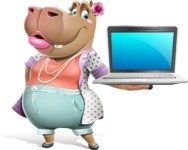 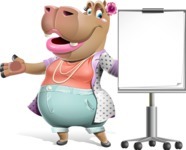 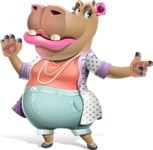 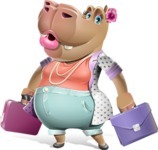 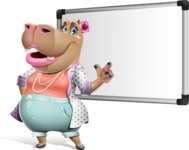 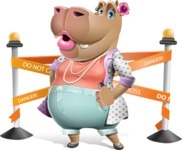 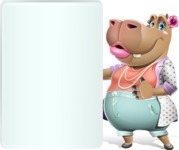 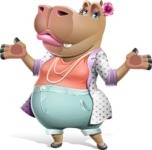 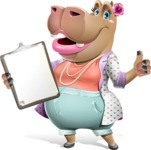 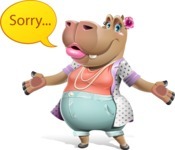 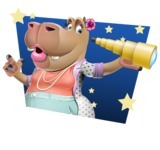 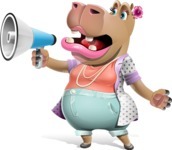 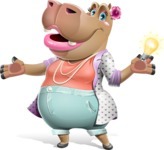 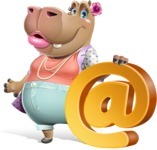 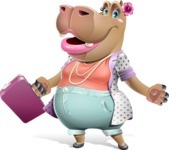 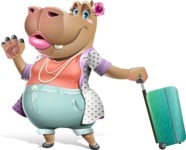 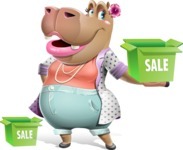 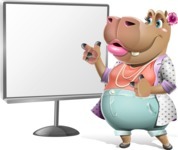 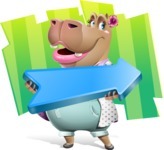 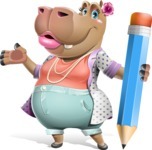 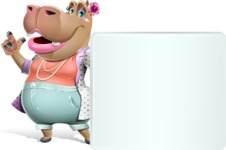 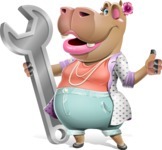 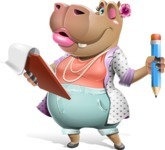 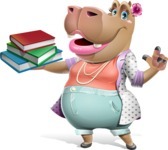 The hippo cartoon woman is suitable for various projects. 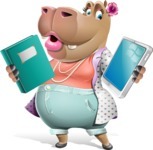 File formats: Ai, Eps, Png, and Pdf.